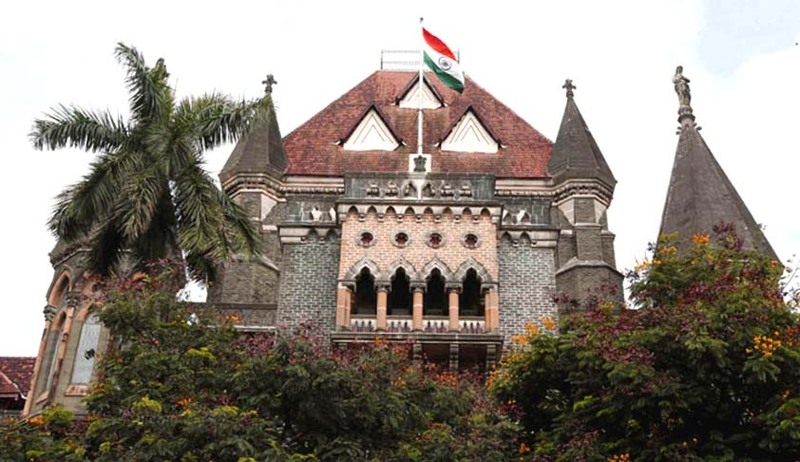 The Bombay High Court, in Priyanka Pravin Nikam vs. The State of Maharashtra, has rejected the anticipatory bail application of a crèche owner after a video of her maid employee beating a 10-month-old child left under her care at the crèche brutally had gone viral. A case was filed at Khargar Police Station against crèche owner Priyanka Nikam for the offence of voluntarily causing grievous hurt and for criminal act done in furtherance of common intention. She was granted bail for these offences but upon seeing the gravity of the offence, she was apprehending arrest for attempt to murder and assaulting and abusing a child, resultantly causing the child unnecessary mental and physical suffering under the Juvenile Justice (Care and Protection of Children) Act, 2015. Ruchita Sinha, working at a private firm and mother of 10-month-old Ritisha, used to keep her daughter in the crèche. On the day of the incident i.e. 21st November, 2016, she dropped the child at the nursery as usual and about 7 pm, she went to the nursery to take the child home. This is when she realised that things were not normal and noticed that there was swelling on the face of her child. Upon enquiry, Priyanka informed that Ritisha might have sustained the injury while playing and it could be a self-inflicted injury. Soon after reaching home, the child started vomiting and could not open her right eye. On the next day, the child was taken to Fortis, where, upon examination, the doctor disclosed that the child had been brutally beaten and had sustained a traumatic internal injury to her head and her eye and that the condition of the child was critical. The images captured in the CCTV footage were not only shocking for a mother, but would shock the conscience of any person. The child was brutally beaten by the maid employee of crèche owner Priyanka. Priyanka’s counsel submitted that she had no knowledge that the maid employed by her would act in such ghastly manner with the infants who were admitted in the crèche and that she could not be held vicariously liable for her maid’s act. She submitted that the incident had occurred at the time when she had retired for lunch for a short while. The Public Prosecutor contended that Priyanka Nikam was only concerned with minting money by charging fees for looking after the infants while the parents were at work. The court perused the papers of investigation, which showed that the said crèche, Purva Education Trust, was registered under the Bombay Public Trust Act and Priyanka Nikam had no licence to run the crèche. The high court observed that the state government had not taken any steps for implementation for 'Registration' (Rules for registration, procedure for registration) of Institutions meant for housing children in need of care. The court opined that it was rather unfortunate that for several years, the state had not considered this aspect and untrained, illiterate women were also running crèches. The bench comprising Justice Sadhana S. Jadhav agreed that Priyanka Nikam was the custodian of the child during the day and the safety of the child was her responsibility. She could not have simply shirked the blame on the maid. Further, the court iterated that Priyanka’s act in giving callous reply to the parents that it can be a self-inflicted injury speaks volumes for itself. Following the examination of evidence and statements, the bench was of the opinion that in these circumstances, Priyanka does not deserve grant of pre-arrest bail and, thus, rejected her bail application.